Lisa completed her BTEC-6 at Jing in 2015 and practices from our fast and furious capital, London. Before she came to the UK, Lisa was teaching for over 3 years at the Rotterdam University of Applied Sciences, at the Social Science Department. Lisa loves working with people and is fascinated by their stories and cultural backgrounds. In 2010 she came to the UK to do a masters in Intercultural Communication in Cambridge and thought, hey, let’s do a basic massage course. Once captured by the art of bodywork, she found Jing and went all in. Lisa works for several clinics in East and South East London, a day-center for elderly clients, and does on-site massage in offices and at retreats. She helps many Londoners out of pain, as well as facilitating a space for her clients to totally de-stress. She sees the importance of connecting mind and body and truly believes in the power of massage. 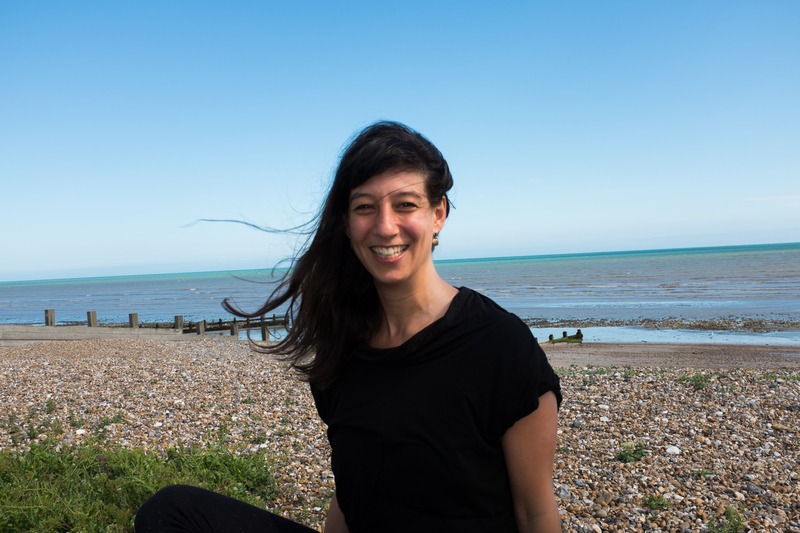 She believes our treatments offer an incredible inner-journey to reconnect, unwind and release tension from every day life and prides herself to carry on the legacy that Jing has created. Lisa is very passionate to pass on the great techniques that will make a huge difference to you and your clients lives. Her straightforward way of teaching contributes to a safe learning environment for students to experiment and grow.